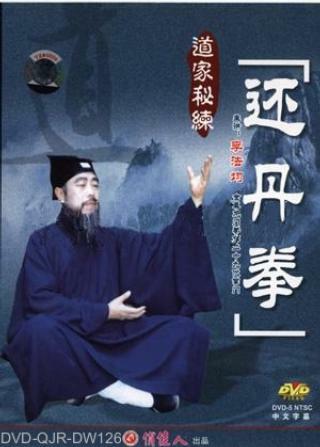 Huan Dan Quan is regarded by Taoists as a kind of boxing to maintain and prolong life-span and was kept esoterically for centuries and not imparted to outsiders. It was passed on by word-of-mouth and nearly got lost. To practise Huan Dan Quan requires you to live up to ‘Eight Relaxes and Five Must’ and 'Acquiring Stillness in Motions', which results in sound body healthiness. Frequent practise can even cure some difficult illnesses and has particular curative effects to kidney and waist.